Information and tools to create a beautiful world. 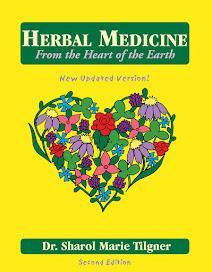 Focus on health and herbs. Apparently a little known secret in the brewery world is that you may be drinking GMO beer if you purchase from non-craft breweries. Many of the larger breweries are using 35% malt and 65% adjuncts in their beers. That adjunct is usually rice or corn derived. Unless using organic corn, there is an 85% chance the corn used will be genetically modified (GM). Therefore, there is a good chance that your general brewery beer may be made from GM corn. Small craft breweries usually use malt for most of their beer and of the 4 craft breweries I called in my area only one used any corn-derived products and that was in one lone lager beer. Unfortunately, they were using market corn, which means it has an 85% chance of being GM corn. Home brewers may be using GMO's in their brewing. Some of them use genetically modified (GM) corn in the form of dextrose in the processes of making beer. Although not used so much by home brewers to brew their beer, it can be used towards the end of making the beer. To get the fizz that is in their beer, carbonation is often created by feeding a sweetener to the somewhat "flat" beer while it is in an oxygen free environment. This causes the yeast to create CO2 and is one method to carbonate beer. Many home beer makers use malt or dextrose as a sweetener to create carbonation. Dextrose gives little flavor to a beer and is sometimes chosen for this fact. Unfortunately it is usually made from GM corn. I have used malt, dextrose, cane sugar and honey to carbonate beers. However, when I recently tried to get organic dextrose for this process, I was told there was no longer any organic dextrose on the market. I can use organic cane sugar or malt in its place. I can also use other sweeteners. What I use depends on the flavor I wish to impart at the end. I suggest not using dextrose as a method of carbonating your beers since you can't get GMO free dextrose currently. Additionally there are other GMO beer problems brewing on the horizon. Above, I mentioned the use of malt in beer. The type of malt that is used most is malted barley. Beer making has traditionally used three main ingredients: water, sweetener and herbs (More recently only hops has been used as an herb and largely malted barley as a sweetener.). Although we now use other grains and many people have went back to including other herbs in their beer making process, barley is still the number one grain used to brew beer. In Germany there are trials underway to make a GM barley seed. They are trying to create a barley plant that can defend itself from the pathogenic fungi Rhizoctonia solani and Rhizoctoniea oryzae. Unless we tell our beer makers we refuse to drink GM beers, they appear to be in our future. Even if you make your own beer, the GM barley malt may replace all other malt available. We need to make our voices heard. If you make beer, don't purchase the GM dextrose at your local brew shop. Tell them you want organic and ask them about alternatives if you use dextrose or other corn products in your beer brewing. Tell your brew shop you also want organic malts available and let them know you are concerned about the GM barley being currently tested in Germany. articles are very useful and can be a reference to obat keputihan crystal x for the better. Share this blog with your friends. Share buttons are at the end of the blog. 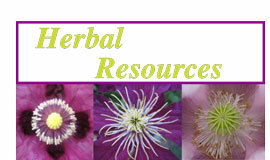 Sign-up for Dr. Tilgner's monthly herbal email notices including updates to this blog. Follow by Google Email for blog notices only - OR get monthly notices from Dr. Tilgner above. 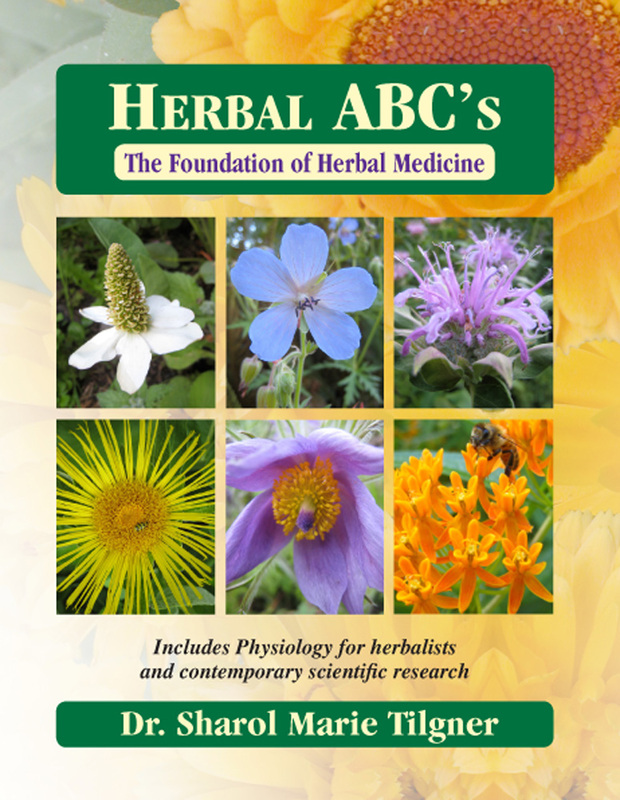 Do you want to learn about herbs? Round Up Associated With New Pathogen! GMO Salmon: A bill to stop their release! Grassroots Movement Against GMO’s Is Underway! Earth Pole Shift - Cause of Bird Deaths? Prepared Food Products: What should we know? Copyright 2010-2018 by Wise Acres, LLC - all rights reserved. You may copy all political information in its entirety with a link to this page. You may copy up to 100 words of other material and re-post it as long as you include a link to this blogsite. If you wish to use more data than that, please contact the author for permission. This Blog is to help us change our world for the better! The information presented in this blog is educational in nature and is provided as general information and not intended as a substitute for personalized medical advice. The entire contents of this blogsite are based upon the opinions of Sharol Tilgner, unless otherwise noted. The information on this website is not intended to replace a one-on-one relationship with a qualified health care professional and is not intended as medical advice. It is intended as a sharing of knowledge and information from the research and experience of Sharol Tilgner. She encourages you to make your own health care decisions based upon your research and in partnership with a qualified health care professional.